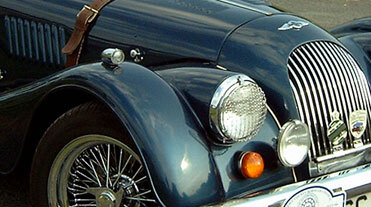 Founded as the Morgan 4/4 Club in 1951 with just 63 members, the organisation grew and grew. 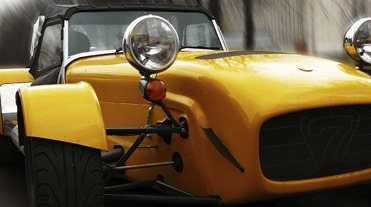 It changed its name to the Morgan Sports Car Club in 1971, by which point it had over 600 members, and today there are nearly 5,000 members world-wide, with a network of local centres in the UK and affiliated Clubs in other countries.With regular events held throughout the year, from organised races and speed events to training and track days there’s always plenty to do for their 5,000 members. The Morgan Sports Car Club also have a network of thirty-five local centres throughout the UK, who organise their own programme of events that are both social and competitive. The cornerstone of these social events being the ‘Noggin and Natter’ where members get the chance to meet up and chat about what they’ve been up to with their Morgans. 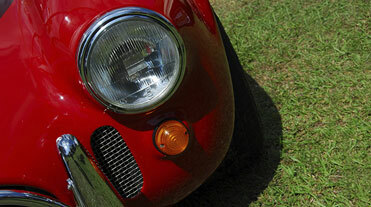 The Morgan Sports Car Club also arrange events further afield. Some of the recent tours have included tours from the UK to New Zealand, the USA and many trips to Europe. There is also a biennial Le Mans Classic meet up, which usually sees a strong attendance of about 300 cars. As if the clubs social calendar wasn’t busy enough, the Morgan Sports Car Club also organises annual MOG event (Morgan Owners Gathering), which often incorporates scenic runs, tourist attraction, pitstop challenges and of course dinners, music and dancing. The club magazine, Miscellany, is a full colour monthly which carries all the latest news and articles on a wide range of subjects for their members. For more information about the Morgan Sports Car Club, or to become a member, please visit their website at www.morgansportscarclub.com.